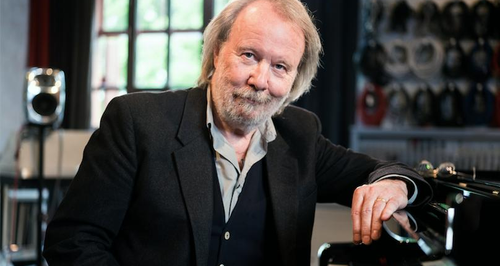 Benny Andersson has just released a new album – but you won't find any percussion, synth or backing vocals on this record. This album goes right back to basics: just Benny and a piano. Piano includes 21 tracks, all performed by Benny himself, and features solo piano versions of some of his most famous songs, as well as new compositions. What's more it's been released on the famous classical record label Deutsche Grammophon.